Minnie Mouse is a beloved Disney Character that has been with us since she and Mickey Mouse were designed in 1928 and remains a staple of Disney magic today. Minnie Mouse is a beloved Disney Character that has been with us since she and Mickey Mouse were designed in 1928 and remains a staple of Disney magic today. You can bring the magic and fun into the water with these arm floats with the characters Minnie Mouse and her best friend Daisy Duck. They can be used in a pool, hot tub, quarries, water park, canal, sounds, lake, river or even in the ocean. 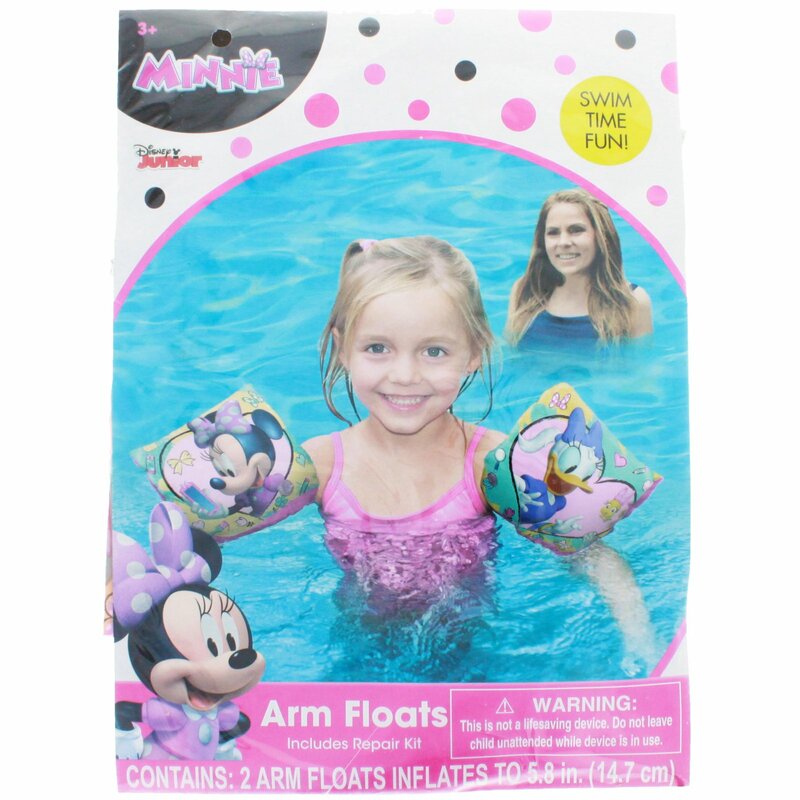 Arm floats are also known as Water Wings, Inflatable Arm Bands, Swimmies, Floaties, or Swim Aids. 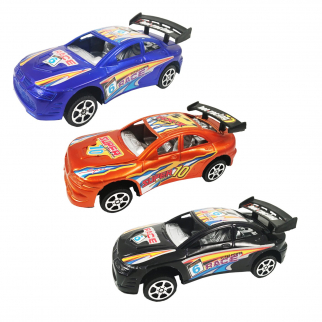 It's a great as a stocking stuffer, party gift, Christmas gift, swag bag, conference bag, goodie bag, gift bag, Easter Basket Filler, or Convention Bag. Disney's Minnie Mouse and Daisy Duck Arm Floats / Water Wings Swim Time Fun! 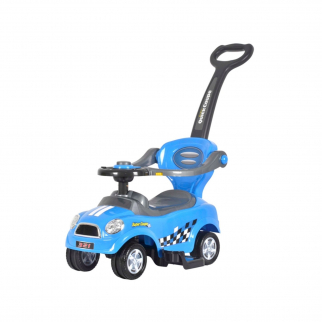 Mini 3 in 1 Stroller, Push Car, Ride On Car Blue $ 81.99	• 45% off!